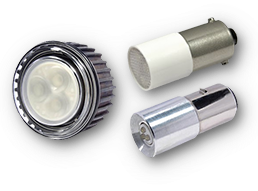 The leading manufacturer of LED signal lamps for all industrial applications. 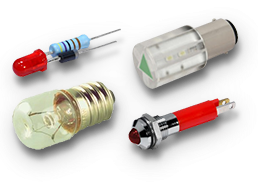 Working with light since 1931, CML is the market leader in the field of miniature lighting for signalisation. 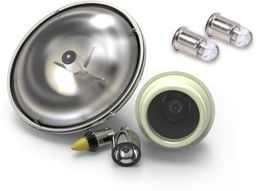 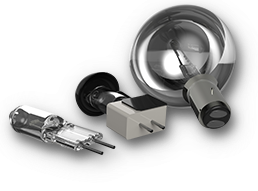 As one of the first companies to introduce LED lamps, nearly 30 years ago, CML is now the supplier with the broadest range of miniature lighting products in the world. 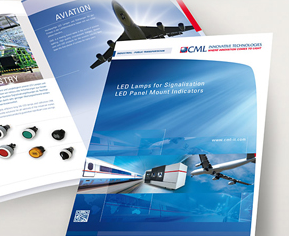 The new CML product catalogue - click here! 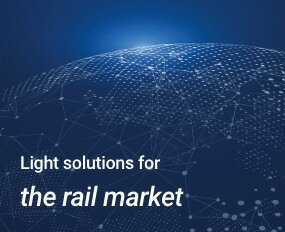 Light for a world in motion!